My friends are top of the line…And by that I mean if we were to have a “Who has the Best Friends” contest, I would definitely win! Haha! Kinda (a little bit) kidding… Since I don’t live by any family, having girlfriends in my neighborhood has been a huge blessing in my life. They have taken my family in and made them their own, and have supported me and made me feel better in times when I really just wanted to hide in a box and cry. They have become my family and my sisters. Every couple months I try to come up with a creative and affordable little gift to show my friends how much I adore them. Since spring time makes me think of spring cleaning and freshening up our homes from winter, I was on the look out for something that screamed clean and fresh to give them. 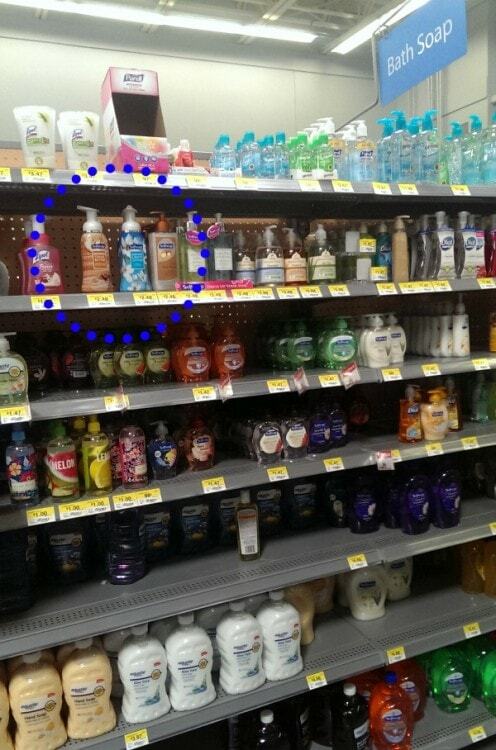 This fun idea struck me when I was at Walmart and saw Softsoap’s new Liquid Foaming Hand Wash in the bath soap isle. 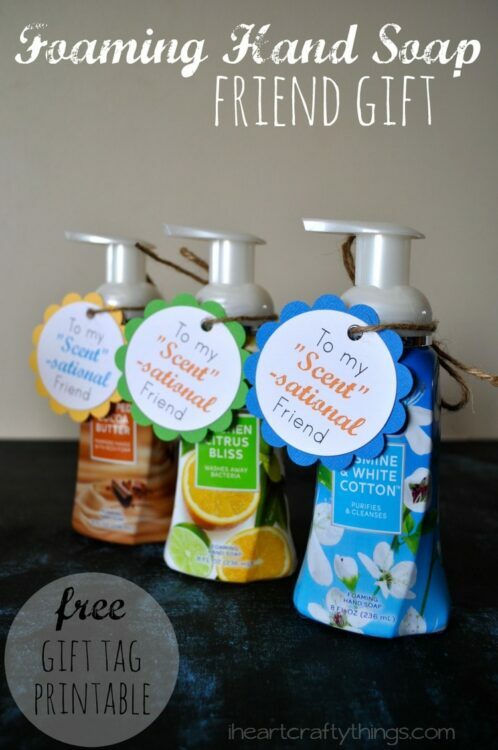 Not only is it a premium product at a great price, but the names of the new scents screamed spring time and fresh and I knew my “Scent”-sational friends needed some stat! 1. 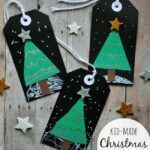 Start by using your circle punch to cut out your gift tags. Also, use your scallop circle punch to punch out six circles from your colored cardstock paper. 2. Glue your circle gift tags onto your scallop circles. Use your hole punch to punch out the circle at the top of the gift tag. 3. 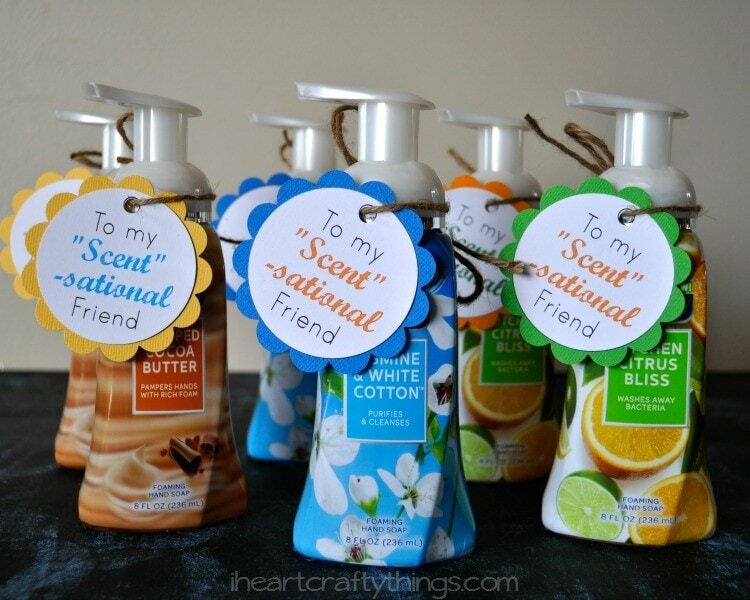 Cut a piece of your twine off, thread it through your gift tag and tie it onto the top of your Foaming Hand Soaps. 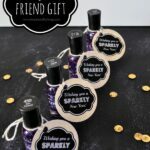 The bright colors of the gift tags mixed with the colors of the foaming hand soap really makes this is colorful and fun gift. While you are out grabbing your foaming hand soap, make sure to grab one or a couple to keep for yourself. The scents are heavenly! 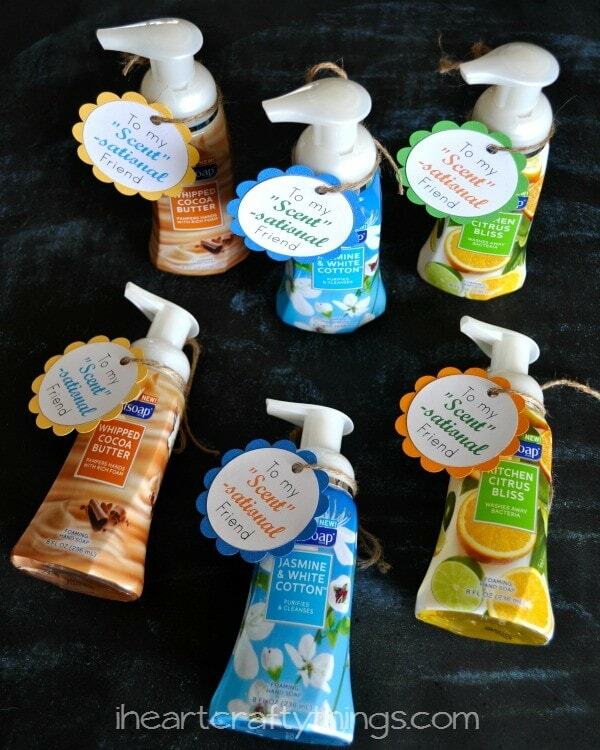 Which of the three new Softsoap Foaming Hand Soap scents would you choose to dress up your sink? What a fun gift. 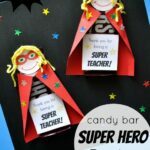 Your friends are very lucky to receive such a thoughtful gift.